The Strength Guys are a group of scientists, innovators, and athletes who are passionate about delivering results-driven and evidence-based powerlifting coaching online for drug-free athletes. 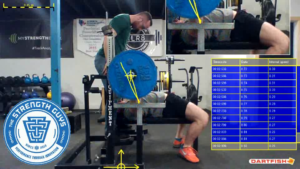 Our team specializes in powerlifting coaching as well as coaching for bodybuilding, athletics, and general fitness athletes. We use innovative design and a level of professional care which positively impacts the course of our client's performances. 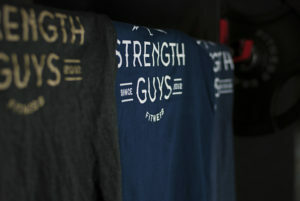 The Strength Guys Inc. is based in Calgary, Alberta. We have a team of scientists, innovators and athletes on our coaching team from around the world. All of our coaching services are completely customized. You will work together one-on-one with an experienced TSG coach to ensure you meet your goals. 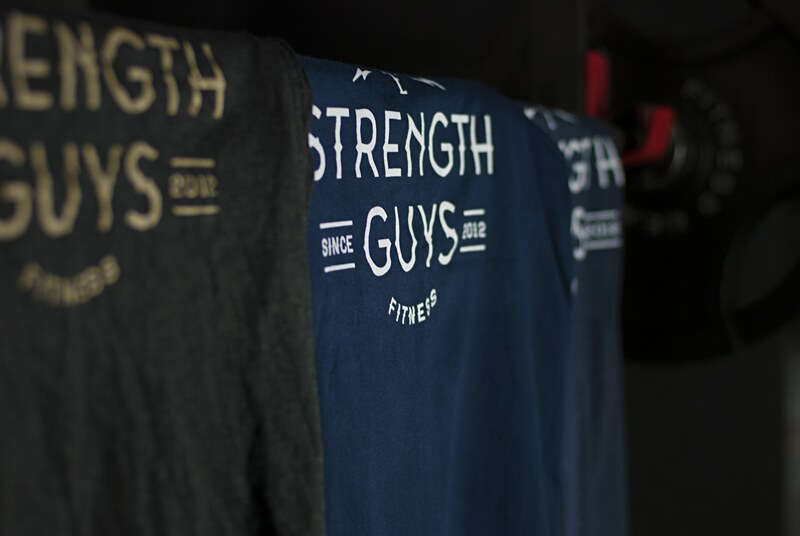 Check out all of the programming, nutrition, and training coaching services we offer. The Strength Gals coaching is a unique service designed specifically for female athletes. 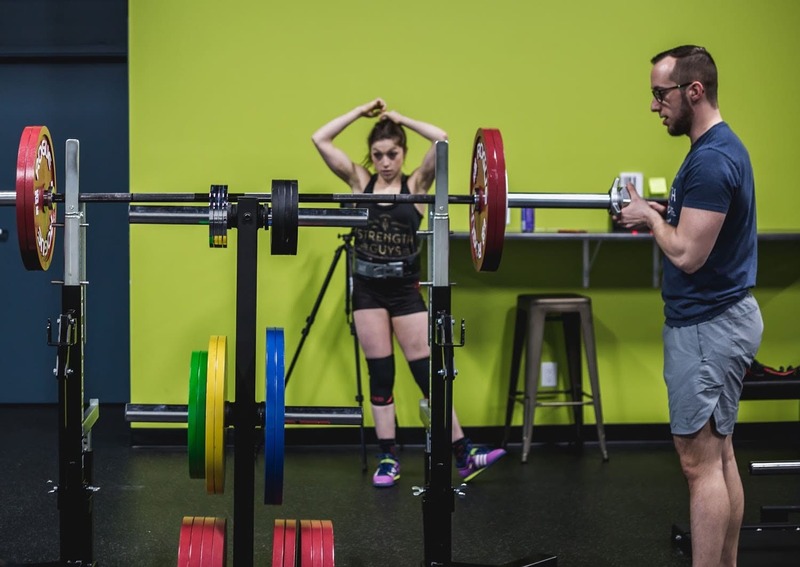 Through your coaching experience, you are co-coached by both an experienced TSG coach and our Female Athlete Rep in order to provide you maximum support for your training and programming. 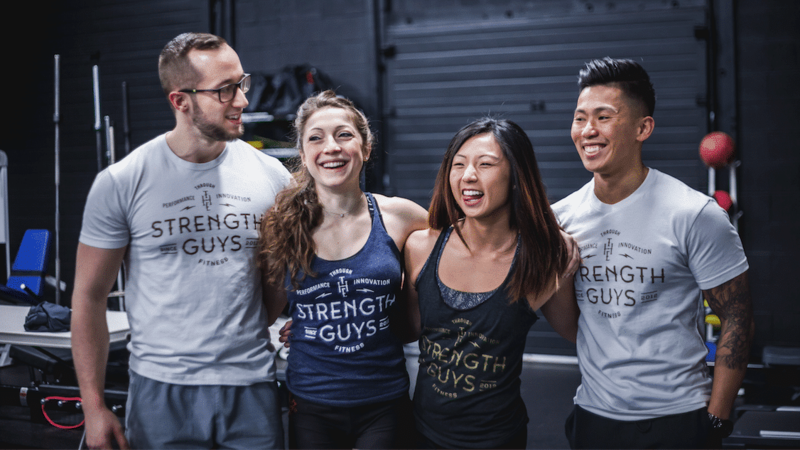 Through The Strength Gals coaching you will have access to the unique Strength Gals female community where you will be supported and can connect with other Strength Gal athletes from around the world.